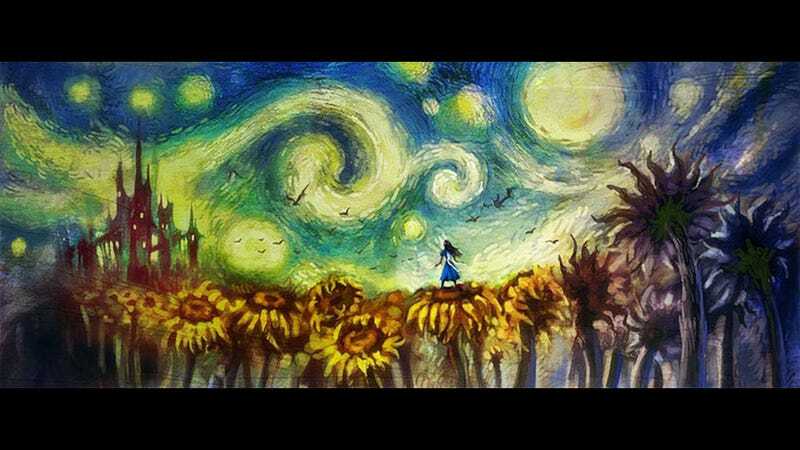 In order to develop a series of animated shorts based on his Alice universe, series creator American McGee, following the cancellation of his most recent Kickstarter campaign, has now launched a new Kickstarter campaign. Asking for $200,000, McGee seeks to create "animated short films inspired by the 'Alice: Otherlands' concept," with the ultimate goal of "[developing and producing] a feature length film version of Alice's story." Like The Animatrix, each short would be animated in a different style and written by different people. According to McGee, "World famous directors and writers have already expressed their interest in helping develop, write and produce the "Otherlands" animations." Should this campaign succeed, McGee says we'll get "at a minimum, an animated adventure into Otherlands." If you like the sound of that, you can check out the project here.